Dogs love ice cream but the ice cream that's made for us humans is not always good for a dog's more sensitive stomach. That's where Waggy Doggy Doodah's Doggy Ice Cream comes in. 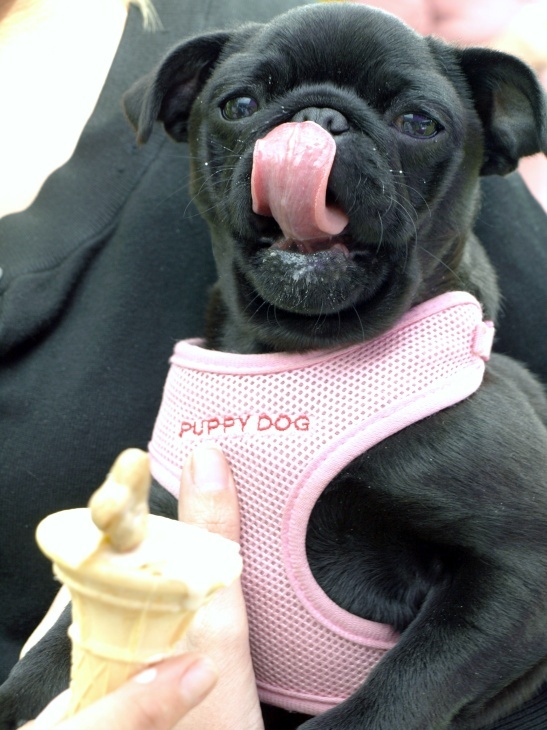 All of our doggy ice cream recipes are designed to be dog friendly. Not only are they irresistible to a dog's senses of smell and taste but these 100% natural frozen treats are made in the UK with fresh fruit and veg and other yummy ingredients that dogs just can't get enough of. 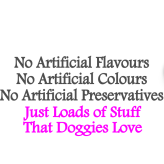 There's no refined sugar and with no artificial flavours, no artificial colours and no artificial preservatives, our Doggy Ice Cream just contains loads of stuff that doggies love. 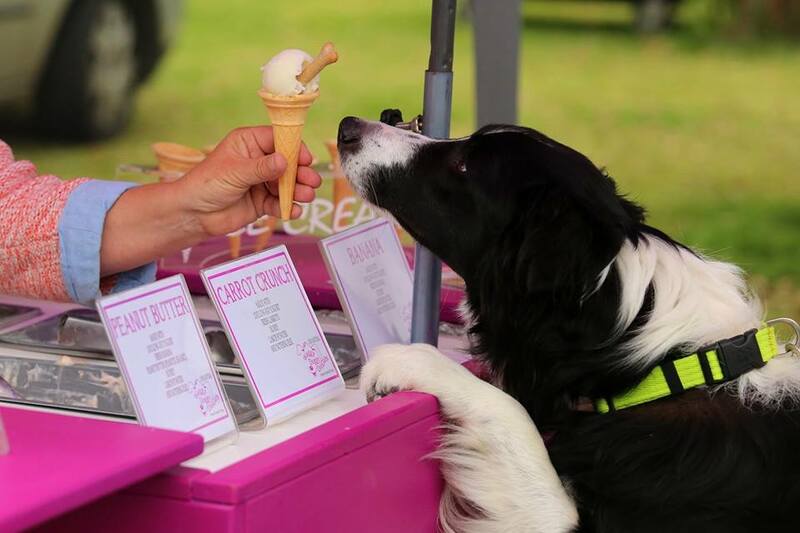 Because it's a very special treat, our Doggy Ice Cream is stocked only by carefully selected "Doggy Destinations" - the sort of venues that don't just tolerate dogs but welcome them with open arms. They also all have great "walkies" close by.